Convert raw data into useful information for decision making. 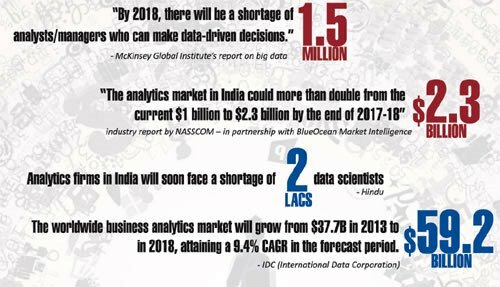 ​Data Analysis is a lifeline of any business. Whether one wants to arrive at some marketing decisions or new product launch strategy. Data Analysis is the key to all the problems. 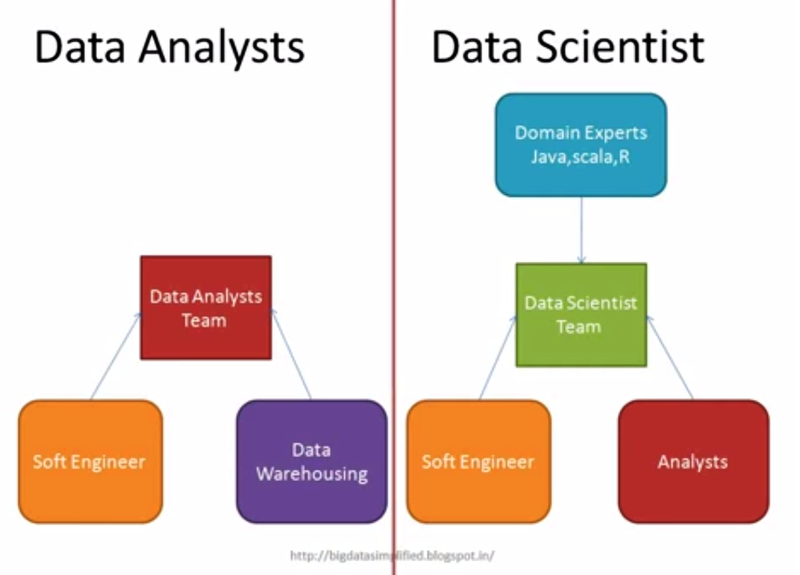 ​Data analytics professionals are primarily mathematicians, statisticians, database/data warehouse engineers, data miners and IT professionals with data warehousing skills. One flight produces 140 TB of Data. Google processes 800 TB of data per day. Facebook generates 500 TB of data per data. 80% of our Global data is unstructured. In 2012, Harvard Business review named Data Scientist the "sexiest job of the 21st century". More recently, Glassdoor named it the "Best job of the year" for 2016. 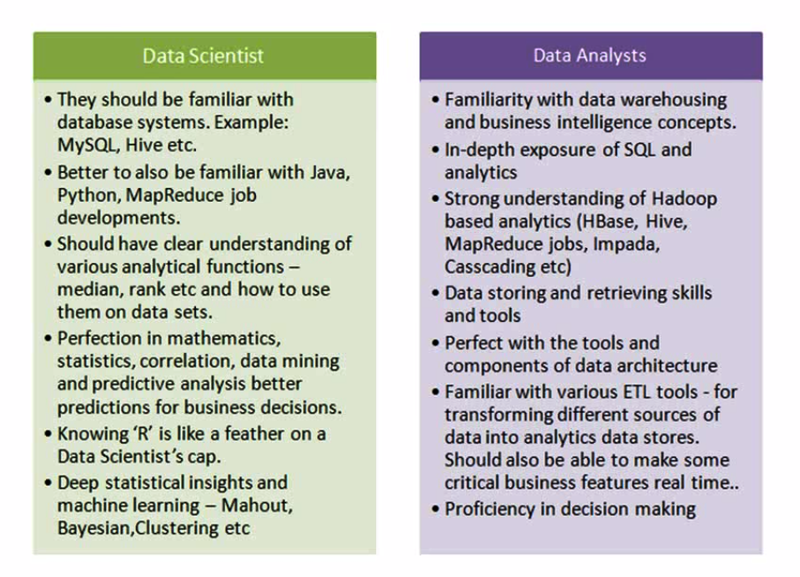 1) Sorting data is an integral part of data analysis. 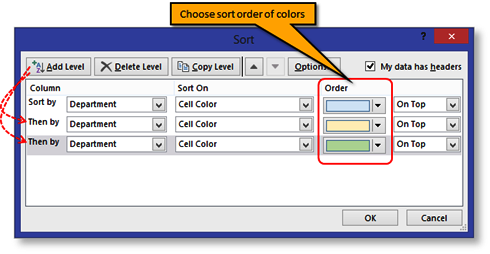 You might want to arrange a list of names in alphabetical order, compile a list of product inventory levels from highest to lowest, or order rows by colors or icons. ​2) Sorting data helps you quickly visualize and understand your data better, organize and find the data that you want, and ultimately make more effective decisions. 1) The basic Excel filter (also known as the Excel Autofilter) allows you to view specific rows in an Excel spreadsheet, while hiding the other rows. 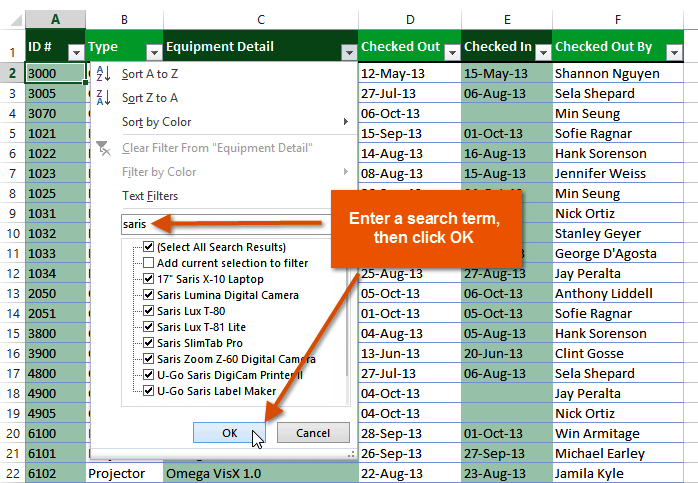 2) When a filter is added to the header row of a spreadsheet, a drop-down menu appears in each cell of the header row. This provides you with a number of filter options that can be used to specify which rows of the spreadsheet are to be displayed. 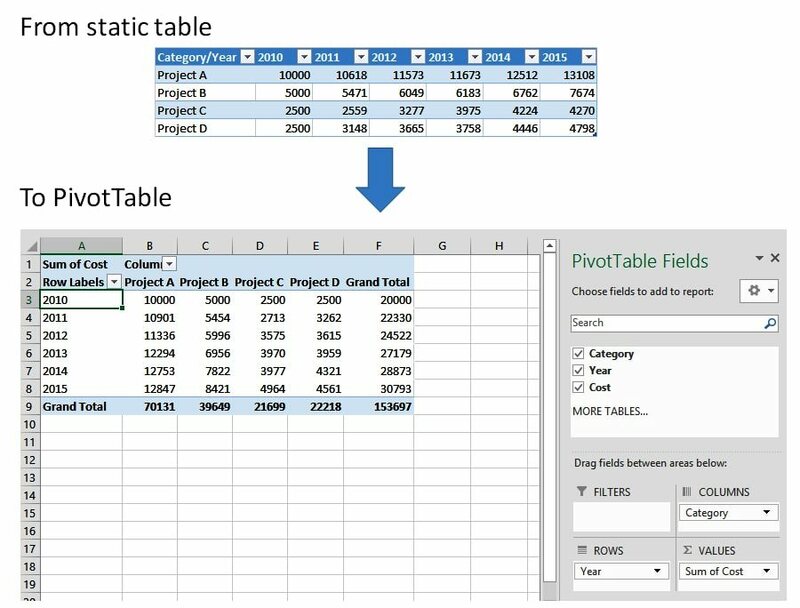 1) A pivot table is a data processing tool used to query, organize and summarize data or information between spreadsheets, tables or databases. Dragging and dropping fields into a pivot table facilitates rotational, or pivotal, structural changes. 2) Power Query enhances self-service business intelligence (BI) for Excel with an intuitive and consistent experience for discovering, combining, and refining data across a wide variety of sources. Data Model: Multiples tables with relationship. 1) A database model is a type of data model that determines the logical structure of a database and fundamentally determines in which manner data can be stored, organized, and manipulated. 2) The most popular example of a database model is the relational model, which uses a table-based format. 3) A data model explicitly determines the structure of data. Typical applications of data models include database models, design of information systems, and enabling exchange of data. Usually data models are specified in a data modeling language. 4) Data models define how the logical structure of a database is modeled. Data models define how data is connected to each other and how they are processed and stored inside the system. 1) RDBMS stands for Relational Database Management System. 2) RDBMS is the basis for SQL, and for all modern database systems such as MS SQL Server, IBM DB2, Oracle, MySQL, and Microsoft Access. 3) The data in RDBMS is stored in database objects called tables. Entity-Relationship (ER) Model is based on the notion of real-world entities and relationships among them. While formulating real-world scenario into the database model, the ER Model creates entity set, relationship set, general attributes and constraints. -> Entities and their attributes. Entity −An entity in an ER Model is a real-world entity having properties called attributes. Every attribute is defined by its set of values called domain. For example, in a school database, a student is considered as an entity. Student has various attributes like name, age, class, etc. Relationship –The logical association among entities is called relationship. Relationships are mapped with entities in various ways. Mapping cardinalities define the number of association between two entities. 1) A transaction can be defined as a group of tasks. A transaction is a very small unit of a program and it may contain several low level tasks. 2) A transaction in a database system must maintain Atomicity, Consistency, Isolation, and Durability − commonly known as ACID properties − in order to ensure accuracy, completeness, and data integrity. 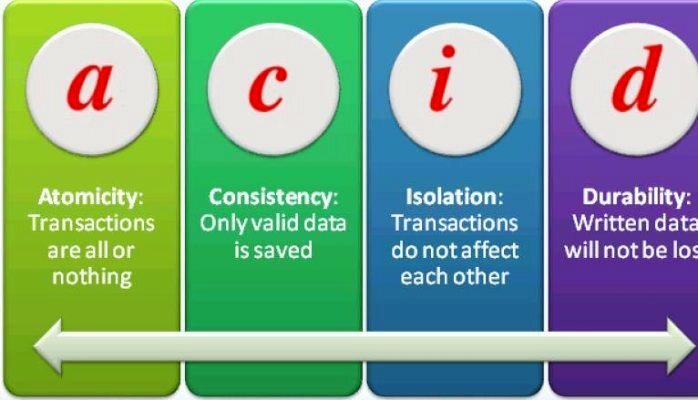 Consistency −The database must remain in a consistent state after any transaction. No transaction should have any adverse effect on the data residing in the database. If the database was in a consistent state before the execution of a transaction, it must remain consistent after the execution of the transaction as well. Durability −The database should be durable enough to hold all its latest updates even if the system fails or restarts. If a transaction updates a chunk of data in a database and commits, then the database will hold the modified data. If a transaction commits but the system fails before the data could be written on to the disk, then that data will be updated once the system springs back into action. Every day, we create 2.5 Quintilian bytes of data — so much that 90% of the data in the world today has been created in the last two years alone. This data comes from everywhere: sensors used to gather climate information, posts to social media sites, digital pictures and videos, purchase transaction records, and cell phone GPS signals to name a few. Digital Information such as audios, videos, 3D Images, Medical records, Business reports, Email, Research, and Text files. This data is big data and mainly constitutes the unstructured data. 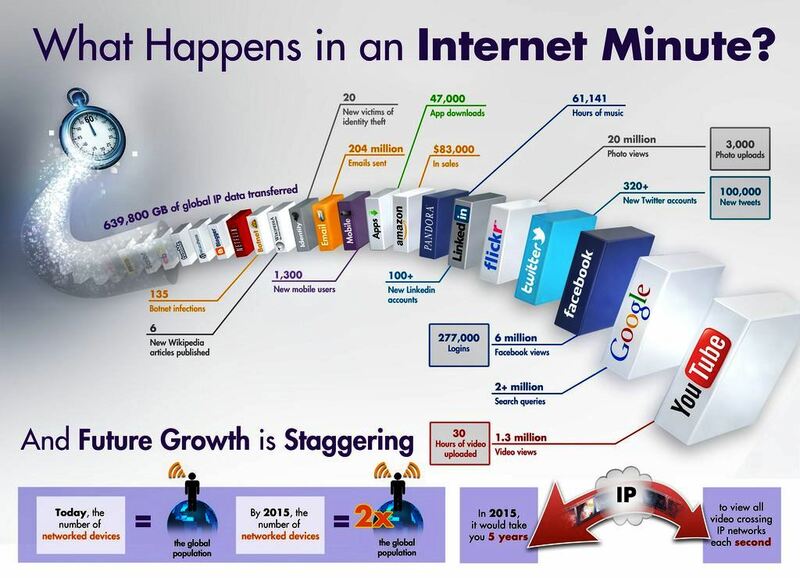 This Big Data offers challenge in term of storage and further analysis in rest of in real time. One can dig gold mine if we are able to make sense out of big data. The type and nature of the data. This helps people who analyze it to effectively use the resulting insight. Structured or Unstructured data. 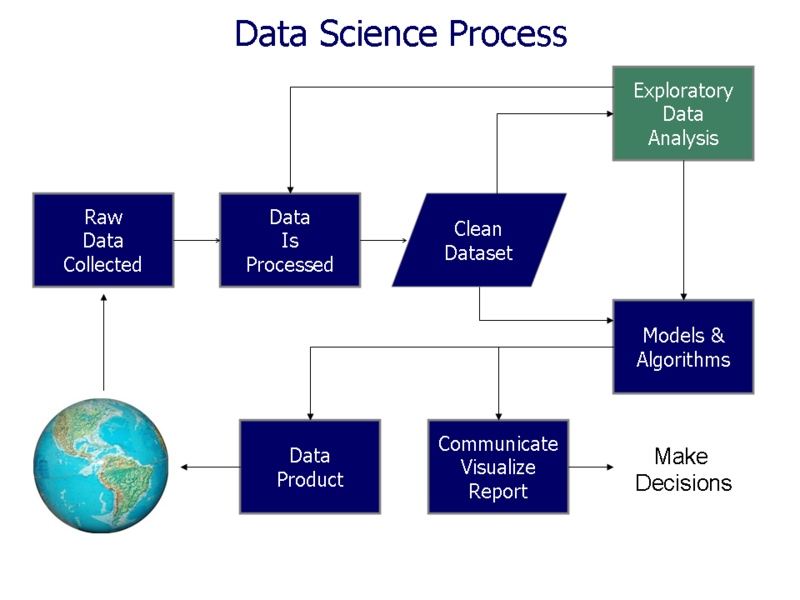 Data mining (sometimes called data or knowledge discovery) is the process of analyzing data from different perspectives and summarizing it into useful information - information that can be used to increase revenue, cuts costs, or both. 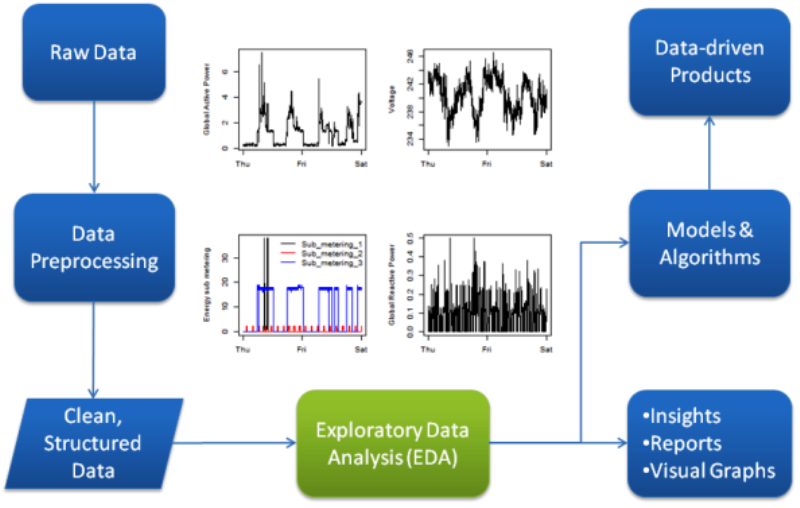 Data mining software is one of a number of analytical tools for analyzing data. It allows users to analyze data from many different dimensions or angles, categorize it, and summarize the relationships identified. ​Technically, data mining is the process of finding correlations or patterns among dozens of fields in large relational databases. Data Mining is about pattern recognition. 1) Extract, transform, and load transaction data onto the data warehouse system. 2) Store and manage the data in a multidimensional database system. 3) Provide data access to business analysts and information technology professionals. 4) Analyze the data by application software. 5) Present the data in a useful format, such as a graph or table. A large store of data accumulated from a wide range of sources within a company and used to guide management decisions. 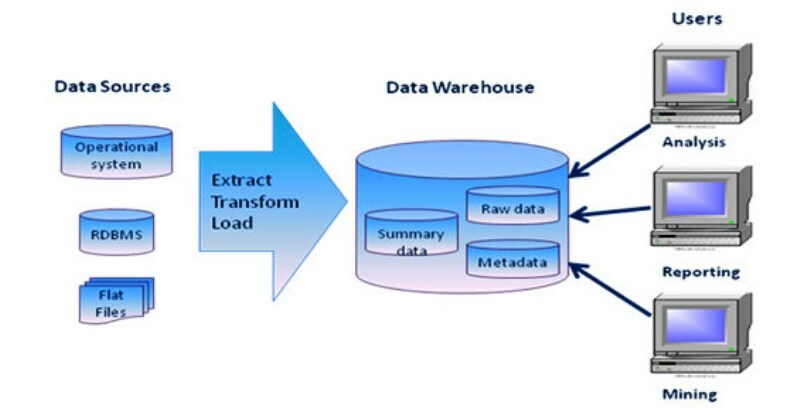 Data warehousing is defined as a process of centralized data management and retrieval. Data is collected from a variety of sources. The data may also be collected from sensors in the environment, such as traffic cameras, satellites, recording devices, etc. It may also be obtained through interviews, downloads from online sources, or reading documentation. 1) OLTP stands for On-line Transaction Processing while OLAP stands for On-line Analytical Processing. 2) OLTP provides data to data warehouse while OLAP analyze this data. 3) OLTP deals with operational data while OLAP deals with historical data. 4) In OLTP queries are simple while in OLAP queries are relatively complex. 5) Processing speed of OLTP is very fast while in OLAP processing speed depends upon the amount of data. 6) OLTP requires less space for data as compare to OLAP. 7) Database design of OLAP is highly normalized with many tables while in OLAP the database design is de-normalized with few tables. 8) In OLTP database transactions are short while in OLAP database transaction are long. 9) IN OLTP volume transactions are high while in OLAP volume transaction are low. 10) In OLAP transaction recovery is necessary while in OLTP transaction recovery is not necessary. 11) OLTP focuses on updating data while OLAP focuses on reporting and retrieval of data. Data Wrangler is an interactive tool for data cleaning and transformation. Spend less time formatting and more time analyzing your data. Once processed and organized, the data may be incomplete, contain duplicates, or contain errors. The need for data cleaning will arise from problems in the way that data is entered and stored. Data cleaning is the process of preventing and correcting these errors. The visual interpretation of complex relationships in multidimensional data. Graphics tools are used to illustrate data relationships. 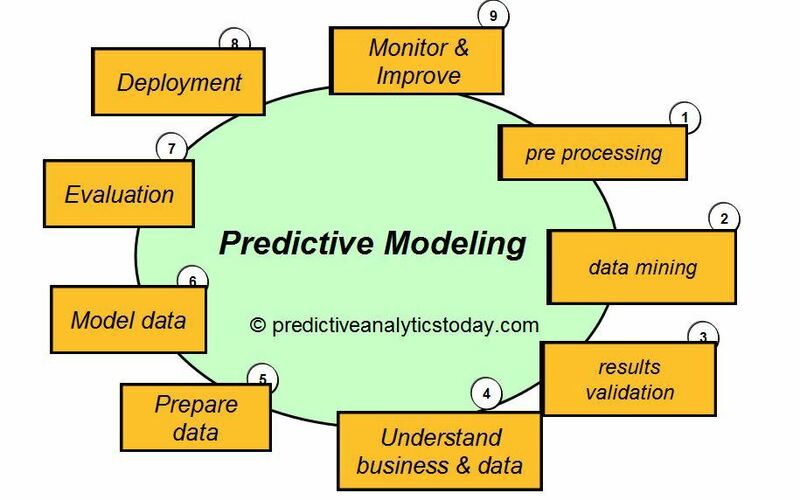 Predictive Model: Predictive modeling is a process used in predictive analytics to create a statistical model of future behavior. 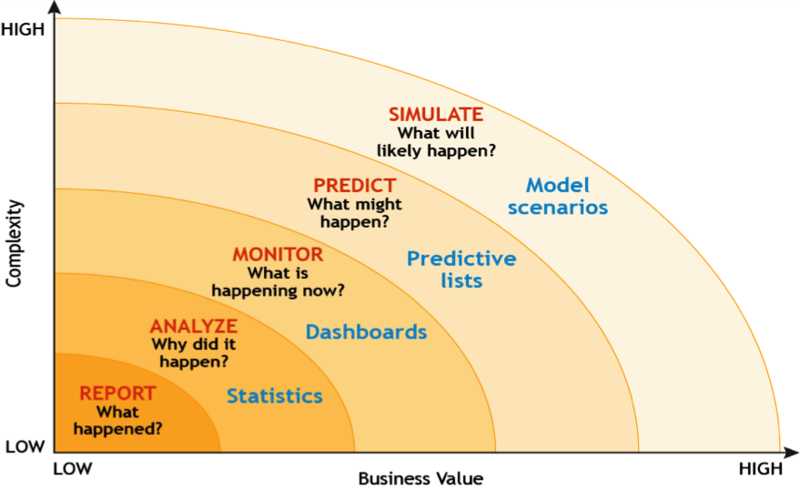 Predictive analytics is the area of data mining concerned with forecasting probabilities and trends. 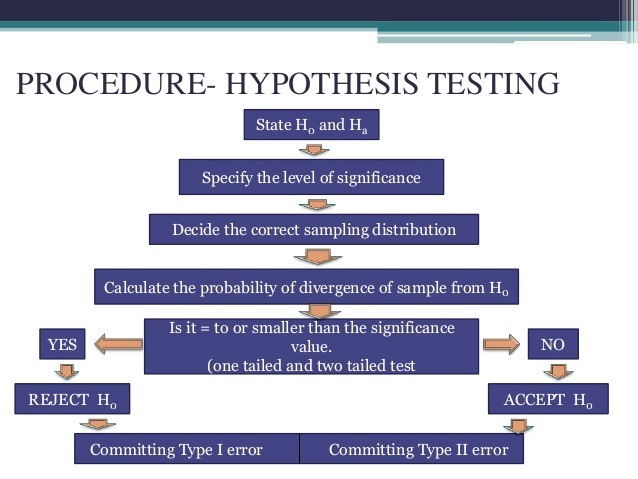 Hypothesis testing: A hypothesis test is a statistical test that is used to determine whether there is enough evidence in a sample of data to infer that a certain condition is true for the entire population. The core of Apache Hadoop consists of a storage part, known as Hadoop Distributed File System (HDFS), and a processing part called MapReduce. Apache Spark is an open source big data processing framework built around speed, ease of use, and sophisticated analytics. 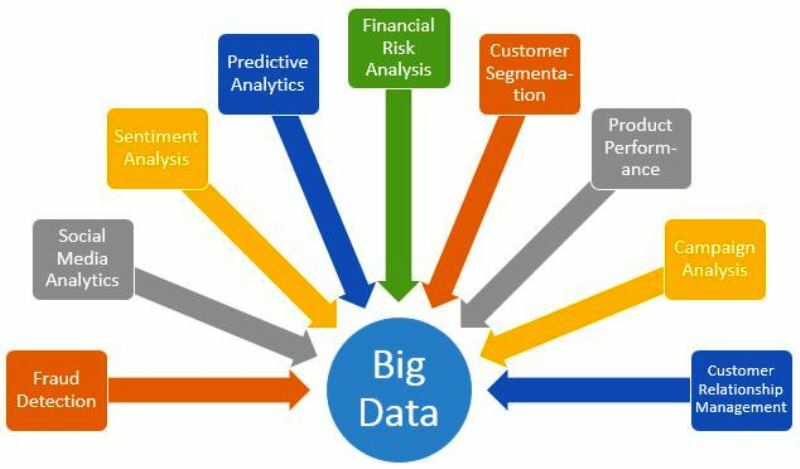 Spark has several advantages compared to other big data and MapReduce technologies like Hadoop and Storm. R is a GNU project. The source code for the R software environment is written primarily in C, Fortran, and R.
​R is freely available under the GNU General Public License, and pre-compiled binary versions are provided for various operating systems.